As the cycle begins anew for the 21st century, the returning gods become the ultimate pop stars. 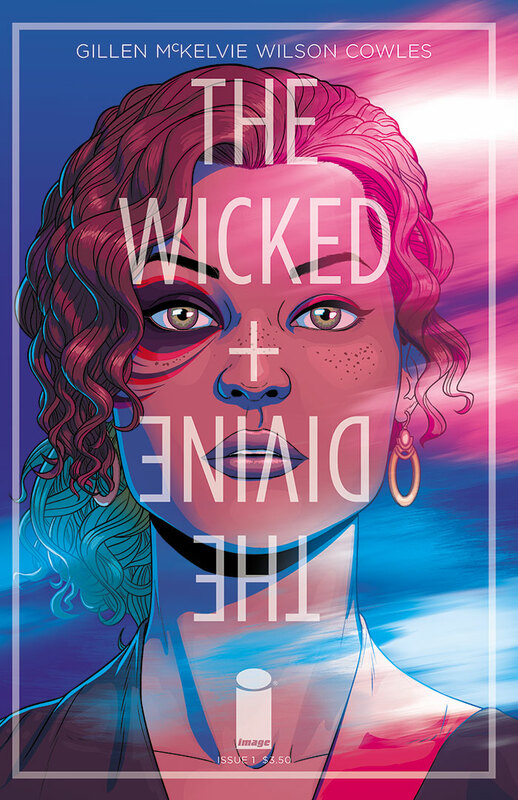 With a pleasing whiff of The Invisibles about it, this opening issue finds a young woman from South London pulled into a world of beautiful people, dangerous powers and supernatural struggles. This looks set to be a stylish examination of power, faith, identity, celebrity and mortality. This week marks the finale of Kieron Gillen’s incredible “Rings of the Mandarin” arc. Tony Stark and his allies make their final assault on the remaining Mandarin rings, but can his ragtag team of heroes be trusted? And with Pepper Pott’s life hanging in the balance, how far will Tony go to put down the rings’ threat once and for all? “Rings of the Mandarin” has been such a wild journey, pitting Iron Man against Malekith and the Dark Elves, to combating the sentient rings of his deceased arch-nemesis, embracing the grandiose and cosmic scale of the old Silver Age Invincible Iron Man stories that got me into comics in the first place. Perhaps most importantly, the issue marks the end of Gillen’s run on Iron Man. He has done some incredible work, especially through the past few issues, to expand and explore Tony Stark’s corner of the Marvel universe. The fantasy adventure style of narrative has thrust the character well beyond his depth, and without Gillen’s guiding hand this could easily have been a story that lost its way. 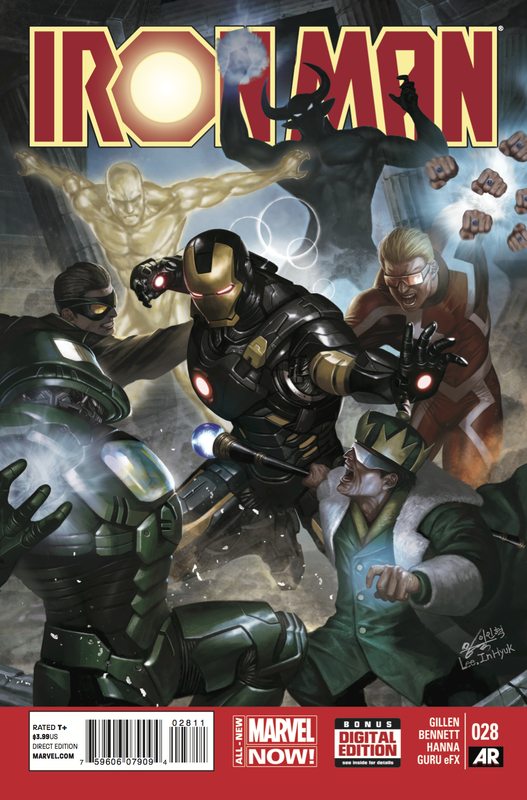 Kieron Gillen’s writing has shown the best of what Iron Man can be thus far – a cosmic, rollicking adventure story – and I expect nothing less from the conclusion to his run on the title. 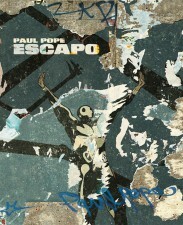 Three time Eisner Award-winner Paul Pope re-releases his classic graphic novel Escapo with a new full-color hardcover edition through Z2 comics. 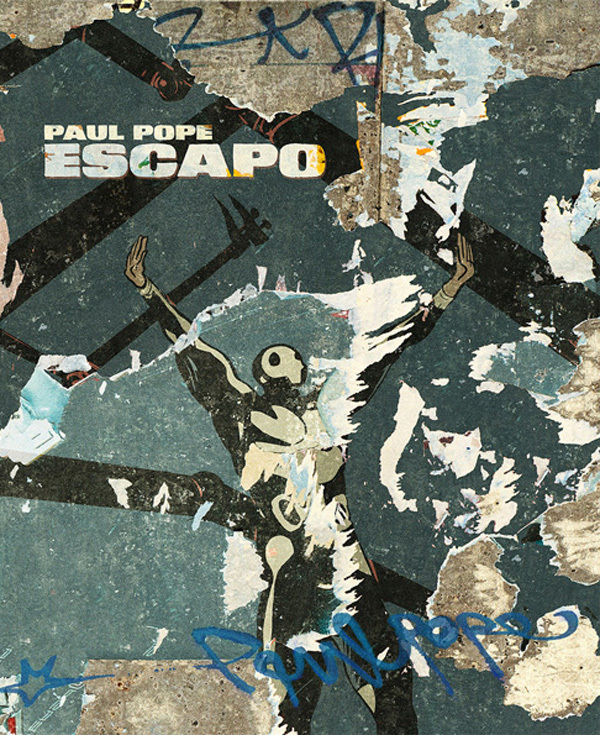 A meditation of life, love and mortality, Escapo tells the tale of a circus escape artist extraordinaire, who can escape from any situation – even from Death himself! However, there is one force even more powerful than the Reaper which Escapo must face. This new editions is redesigned in the wider French BD format and besides featuring a new, fully-colored interior, it contains more than fifty pages of bonus content. Included among the extra material is a rare two-page alternate ending previously only seen in the French editions as well as a new ten-page story and added pin-ups and sketchbook content by Paul Pope. 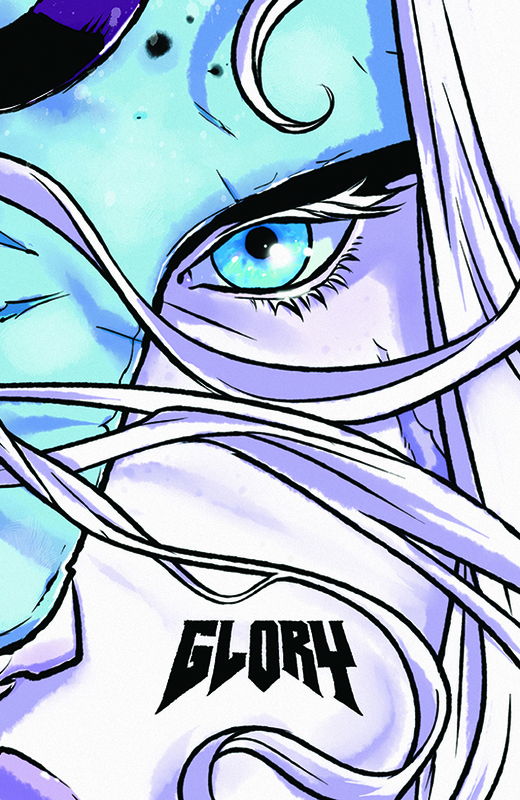 The complete saga of Joe Keatinge and Ross Campbell’s relaunch of the Rob Liefeld property, Glory, gets collected in it’s entirety for the first time in a deluxe hardcover edition. The bonus material includes never-before-seen sketchbook material, original scripts, page layouts, black & white versions of some of the interior pages, creator commentary, interviews, and pinups of industry professionals. Despite widespread success and critical acclaim, the two creators, Joe and Ross, decided to do what they was best for the series and bring it to a natural close after twelve issues, leaving behind a perfectly crafted tale that can be read and enjoyed in one single volume. Don’t miss out this apocalyptic war saga of one warrior and her family torn apart by a millennia-old intergalactic war. If John Constantine, Doctor Strange or whatever the bloke’s called in Ten Grand aren’t really doing it for you any more, there’s a new urban warlock on the block in this eight-parter from BOOM! Studios. As the ‘Hand of the Island’, the eponymous hero is the latest in his family line to take on the hereditary mantle of Manhattan’s magical caretaker. However, in a world of social media, it’s hard to keep in the shadows. When one of Thomas’s supernatural encounters ends up on YouTube and goes viral, it’s not long before the rock-and-roll mage has a reality TV crew following him round as he deals with the city’s occult threats. 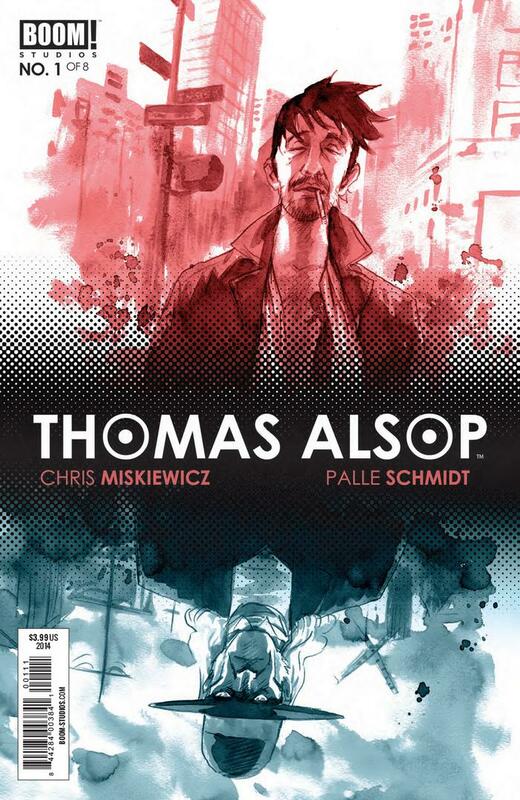 Brooklyn-based writer Chris Miskiewicz and Danish artist Palle Schmidt are both new names to me, but this looks like confident work. Schmidt’s artwork in particular has an expressive, textured feel to it, slightly reminiscent at first glance of the Ba twins. He’s also a stylish colourist, using a subdued palette to create a strong noirish atmosphere. 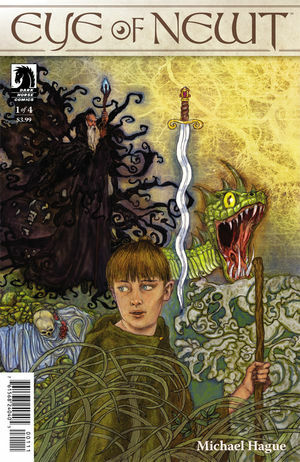 A delightful, marvellous and of course perilously dangerous adventure fantasy, Eye of Newt tells the story of a daring young wizard apprentice embarking on a mystical quest. Along this odyssey he will encounter marvellous creatures of all shapes and sizes – and come across a dark, long-hidden secret that could change his entire destiny. Michael Hague’s new series will appeal to fans of the Hobbit – their a childlike innocence and playful approach to the epic fantasy tale, gorgeously brought to life by Hague’s intricate oddly classical styled illustrations, complete with spindly borders, gorgeous landscapes and archaic looking script. It’s a charming, exciting and imagination drenched series that stands out for the care and attention put into the detail of its artwork.